Fall is officially here so you know what that means, dark nails! I love every deep dark, vampy nail color. So I went through my collection and chose seven shades I will be wearing all fall and winter. 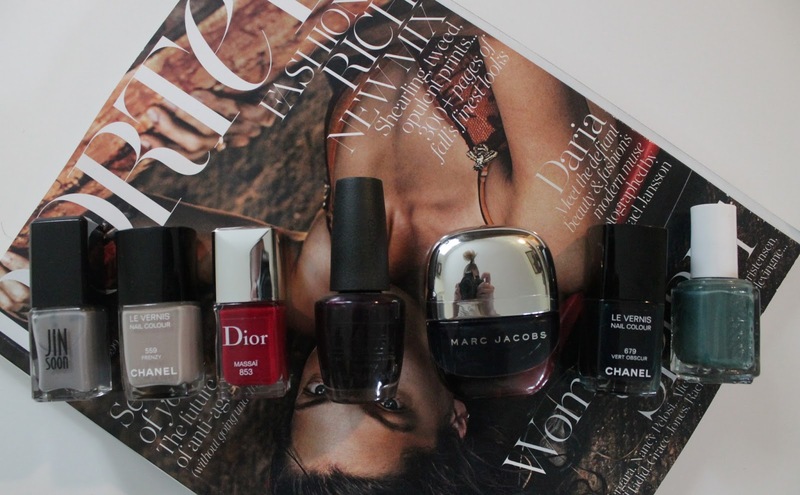 What are your favorite nail polishes for the autumn/winter time ? ?